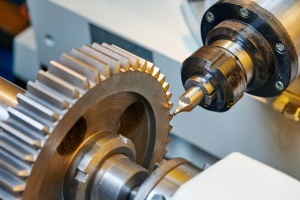 The construction of gears and gear drives for our company is more than just a profession, we see this as a vocation! 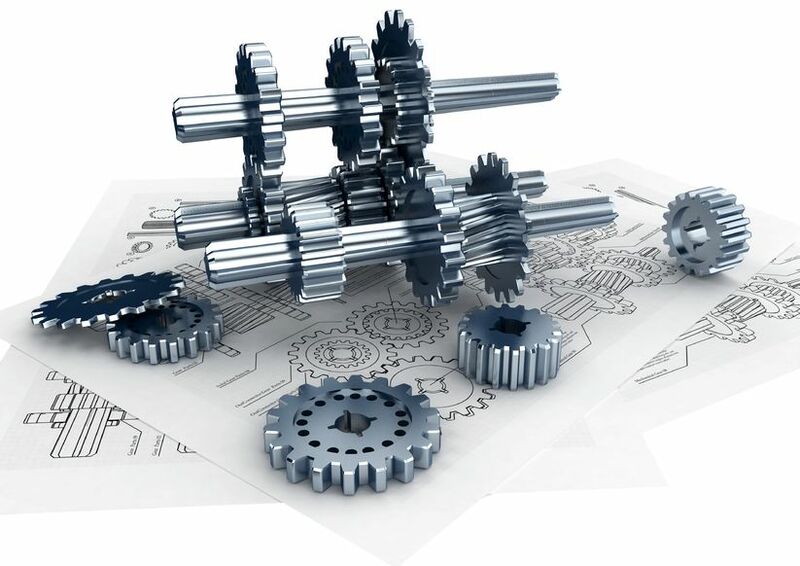 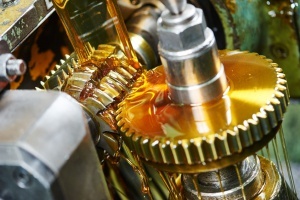 Gears are essential components for the conversion and transmission of mechanical energy. 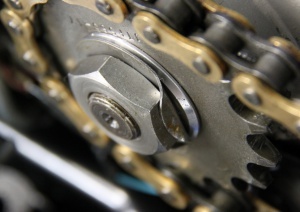 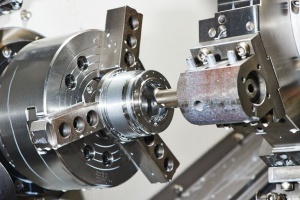 This technique has proved to be a milestone in human development from ancient times to the present day – to manufacturing technology of gear profile – constantly evolving. 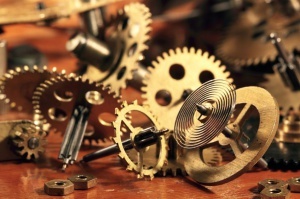 Every little gear in combination with other components are relevant members for the functionality of complex mechanical movement processes and is believed by us in the future, will never lose its importance. These findings are basic foundations of our corporate actions! 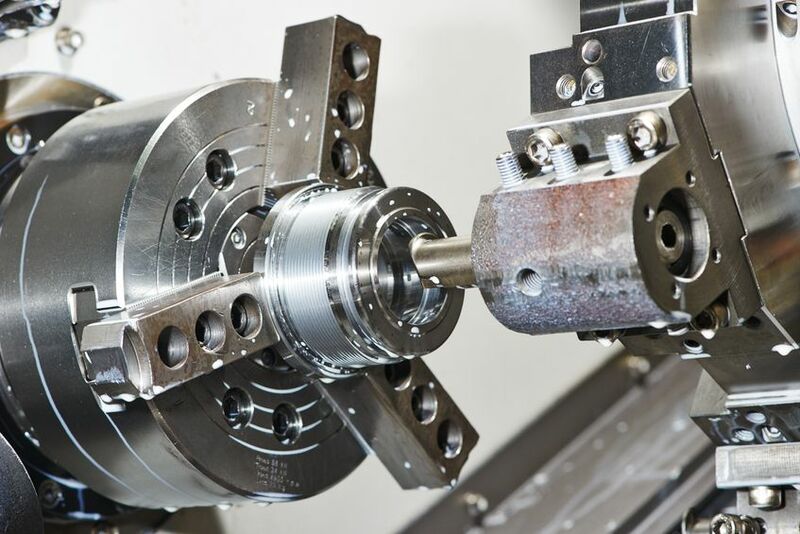 For a personalized offer, contact our colleague.